when i told my friends about blogging everyone ask the same question , how to get website traffic ! in our post today we will show you some tips to get website traffic easily because without website visitor your website is meaning less . At first you should make a nice looking and simple blog with seo optimized theme , don’t use any nulled theme . try to use simple wordpress theme . Post minimum 10-30 post before submitting your site on google webmaster . after completing 10-30 post you should submit your website to google , bing , baidu and other search engine webmaster . Make a robot.txt and sitemap page for your site , in this case we will recommend you to use google xml sitemap plugin . Always post unique post , don’t use any copyrighted post on your blog . Use seo plugin such as yoast seo plugin . Submit your sitemap link to google webmaster . 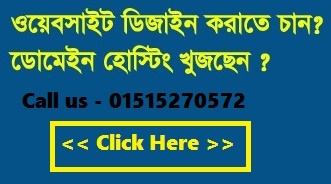 it will help your site to index fast on search engine . Internal linking , on your post use internal linking it will boost your seo score on search engines . Use rich snippets on your blog post . Share your post on various social sites and other blogs and forums . but careful about spamming . Use whitelist dedicated hosting , in this case we will recommend Solvehostbd.com because if you use blacklist hosting it will reduce your seo rank in search engines . so please choose your hosting carefully before selecting . Optimize your website speed , a slow website will not attract user’s to visit your site , so optimized your site and optimize your database for best result . 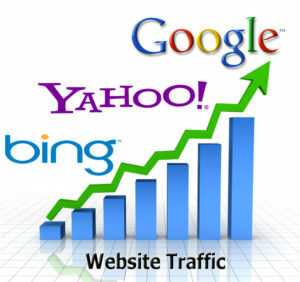 continue keyword researching to boost your seo ranks on search engines it really help to get real traffic on website . keyword research can be the main key to success of your site if you can do it properly .